It’s my favourite time of the year! Time to dig out my 12 boxes of Christmas ornaments and lights, start baking cookies, and get to the mall to pick up some gifts. Plus, I have a new favourite thing to put on my Holiday list this year – the RBC Avion Boutique! 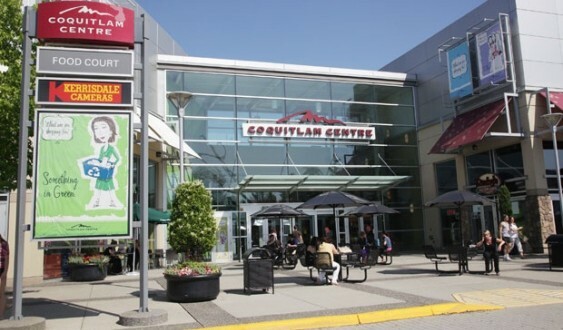 Located in Coquitlam Centre, just a short 1/2 hour drive away and in one of the best malls in the Lower Mainland, is a cozy, comfortable lounge that’s the perfect place to stop in the middle of a big shopping excursion. We’re long time Avioners, so we swung by last year and we had a blast! They’ve got coat check, gift wrapping, snacks, and even valet parking (which in that parking lot is a huge blessing, let me tell you). We’re headed back there again next week, and I’m more excited about the RBC Avion Boutique than the shopping. Check back next week for my full review of the 2014 RBC Avion Boutique.